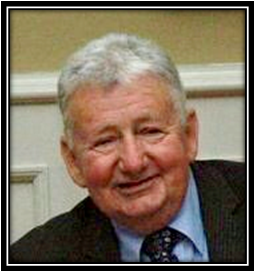 COSTELLO (Mellows Avenue, Arklow, Co. Wicklow and formerly of St. Patrick’s Crescent, Monkstown Farm, Dun Laoghaire, Co. Dublin) – July 27th 2018 (peacefully) after a long illness fought with great courage, surrounded by his family and in the wonderful care of the staff at the Blackrock Hospice. Danny (retired Bus Driver); dearly beloved husband and best friend of Margaret, much loved father of Paul, Keith, Elizabeth, Danielle and the late Christopher and Mark. Sadly missed by his loving wife, sons, daughters, sons-in-law Gareth and Paul, daughters-in-law Yvette and Sharon, grandchildren, great-grandchildren, sister Mena, brothers-in-law, sisters-in-law, nephews, nieces, relatives and friends. Reposing at Patrick O’Donovan and Son Funeral Home, Sallynoggin (opp. Sallynoggin Church) on Sunday from 2pm with a gathering of family and friends for 4pm Prayer Service (all welcome). Removal on Monday morning to the Church of the Holy Family, Kill-o’-the-Grange, arriving at 9.50am. 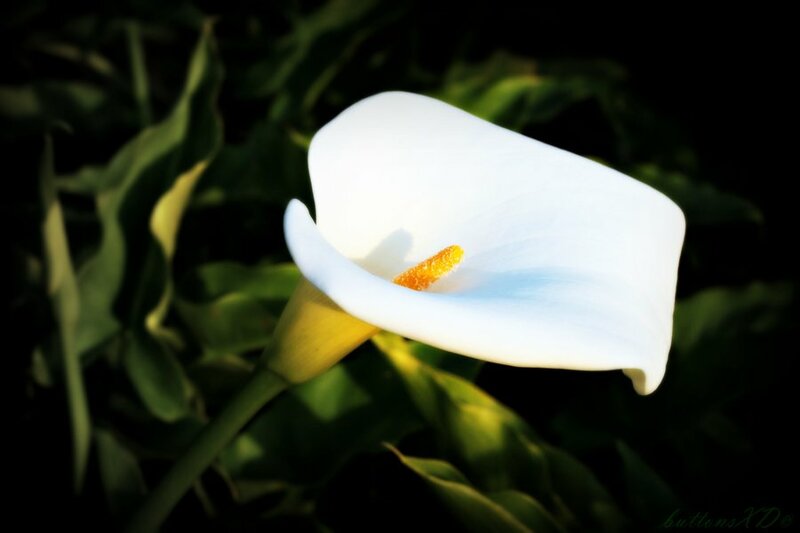 Funeral immediately after 10 am Requiem Mass to Mount Jerome Crematorium, Harold’s Cross, D6W. House private, Family flowers only please. Donations if desired to the Blackrock Hospice. Donation box at the rear of the church beside the condolence book.